Coheed and Cambria preform at Echostage. 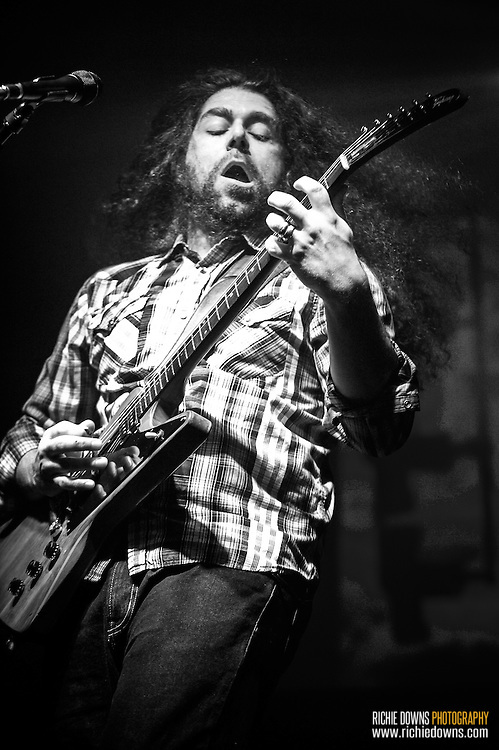 Coheed and Cambria preform at Echostage in Washington, DC on 03/02/2016 (Photos Copyright © Richie Downs). Photos Copyright © Richie Downs. All Rights Reserved.